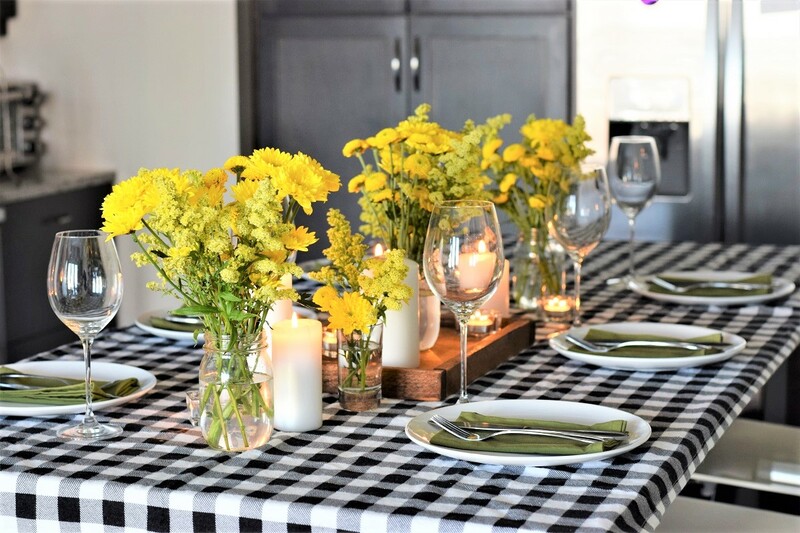 Once in a while you have the optimal situation where you get to start from scratch on your home decor. 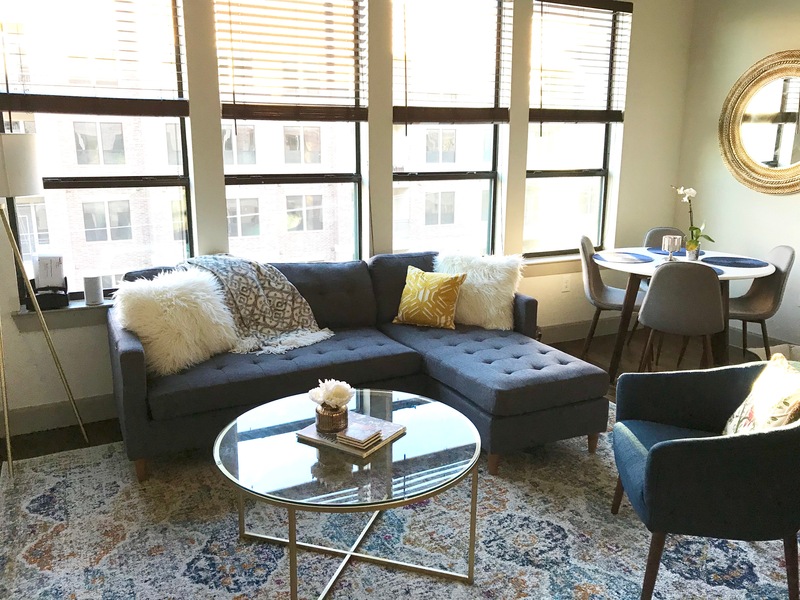 In this case, my friend Adriana was moving from her temporary spot at her parent’s house to her first solo apartment and had little to no furniture, and she graciously turned to me to help her plan the space! 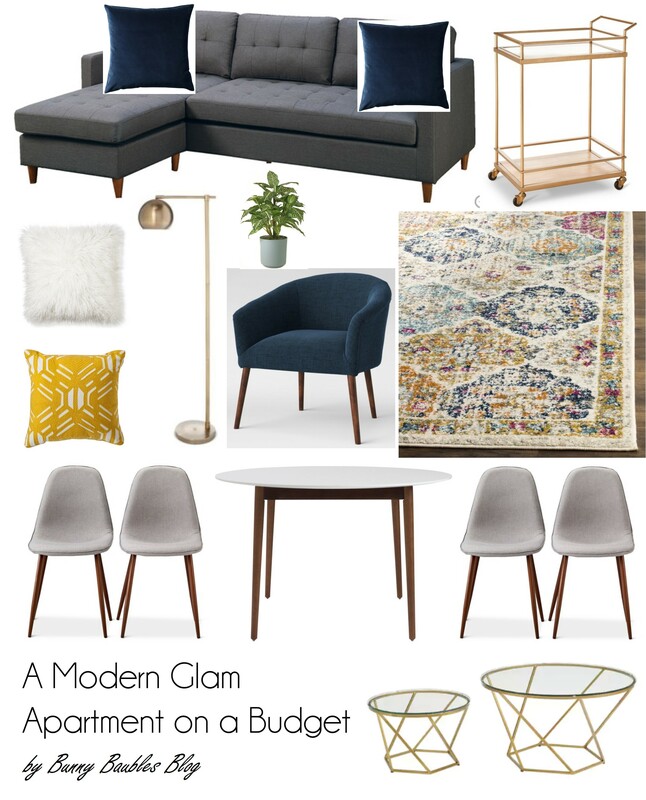 Shopping for a space that I am bound to spend time in that I also don’t have to pay for: living the dream. We’ve all seen a gallery wall, but have you hung one before? Getting all of the nails perfectly placed so that your pictures aren’t askew can be such a hassle. What if the pictures don’t actually fit the way you wanted them to? 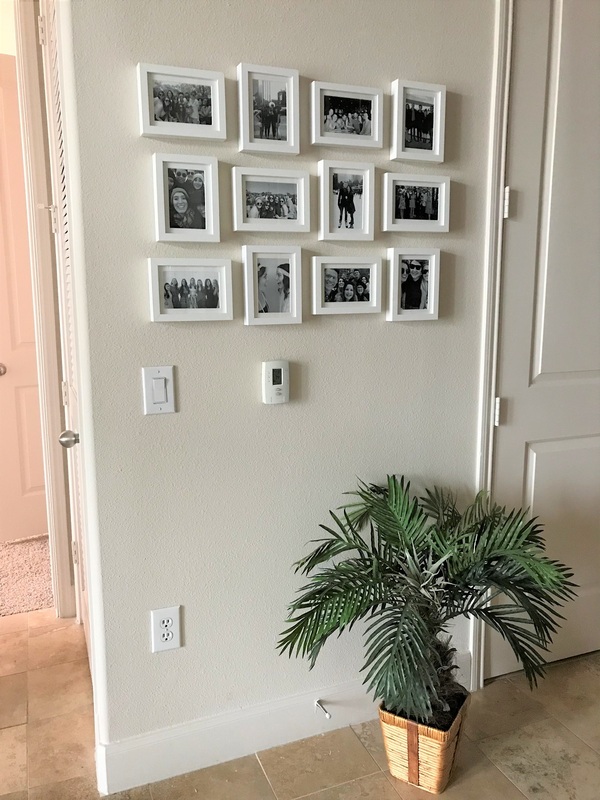 How do you cover up all of the unwanted holes once you move the pictures? Not to worry, I’ve come up with the simplest way to plan and hang your pictures the first time around!